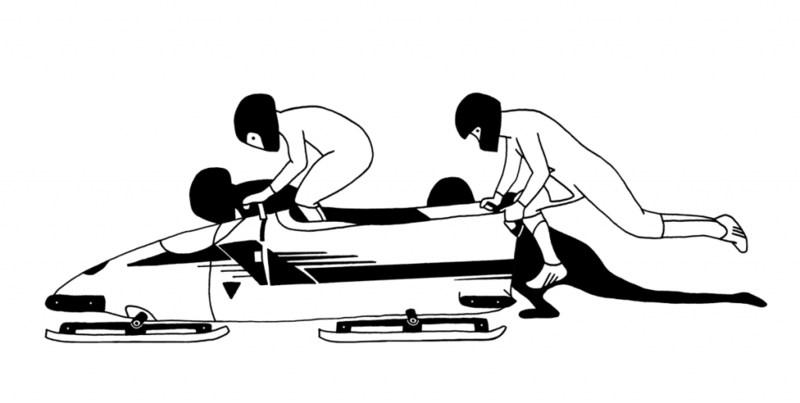 Made this drawing for Sanne’s bobsled team! © Copyright 2016-2019, Loes van Gils. All rights reserved.